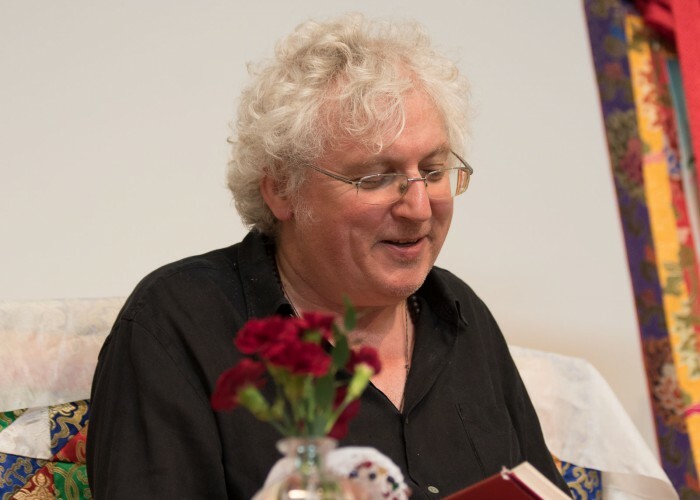 Tara is one of the most widely practised meditations in Tibetan Buddhism. 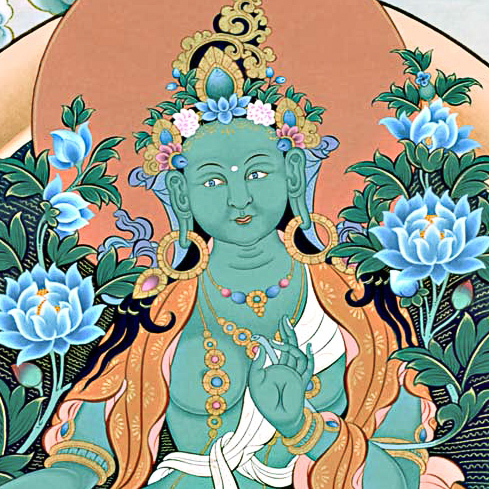 The goddess herself is the embodiment of the liberating activity of all the buddhas. This particular practice of Green Tara surrounded by an assembly of 21 Taras was brought to Tibet by the great Indian master Atisha more than one thousand years ago, and is now found in all lineages of Tibetan Buddhism. 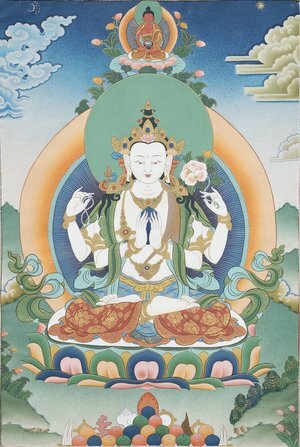 This special form of the female Buddha-deity Tara, green in colour, is particularly efficacious in dispelling fears and sicknesses.